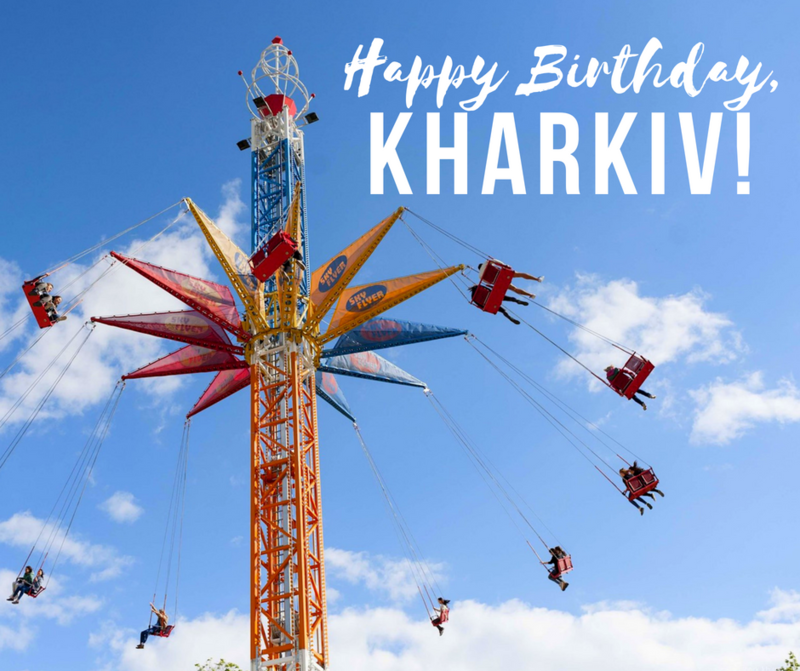 Kharkiv is getting ready to celebrate its 364th birthday! August 23rd is an important day here. Every year, the celebrations start with a symphony orchestra opening the ceremony, and then different events entertain locals all day long. Last year, over 100,000 people came on the holiday concert to listen to favourite singers, have fun together, and of course to observe the festive fireworks at the end. Just imagine, the biggest square of Europe was full of people. This year we are waiting for the grand live concert next to the opera house, the city picnic and other surprises to celebrate city’s birthday together!